Consolidated Credit’s Executive Director, Jeffrey Schwartz appeared as a guest for Your Money Month on the Business News Network. Jeffrey explored the correlation of rising debt and owning too much home. 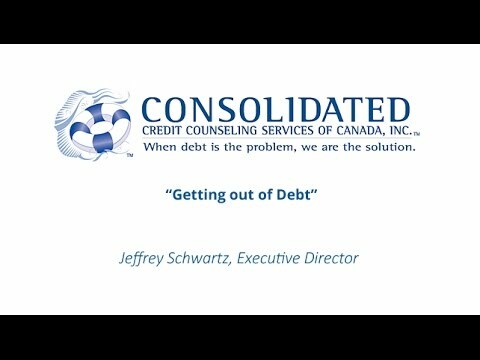 Consolidated Credit’s Executive Director, Jeffrey Schwartz explains how Canadians can get out of debt with GTA Advisors Podcast host Robert Caruso. It can be tempting to pay the minimum payment on your credit card however paying only the minimum will guarantee many years of debt. 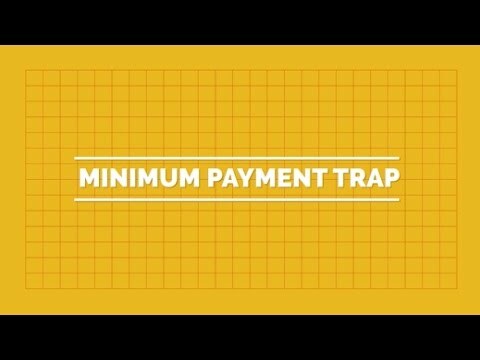 Consolidated Credit’s Executive Director Jeffrey Schwartz tells why paying only the minimum payment is a trap for decades of debt. 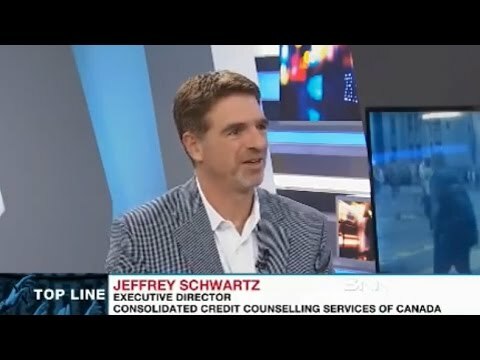 Jeffrey shares his insight in his latest 2 Minutes to Transform video series with Huffington Post Canada. 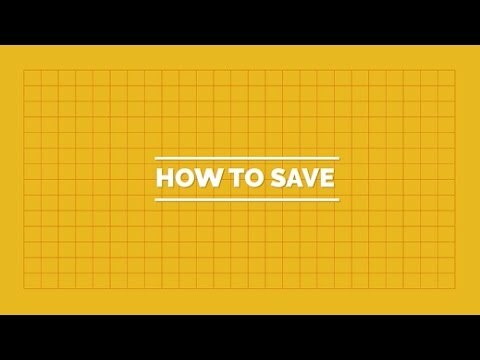 Everyone knows it is a good idea to save your money however many Canadians are still not trying to save their hard earned cash. 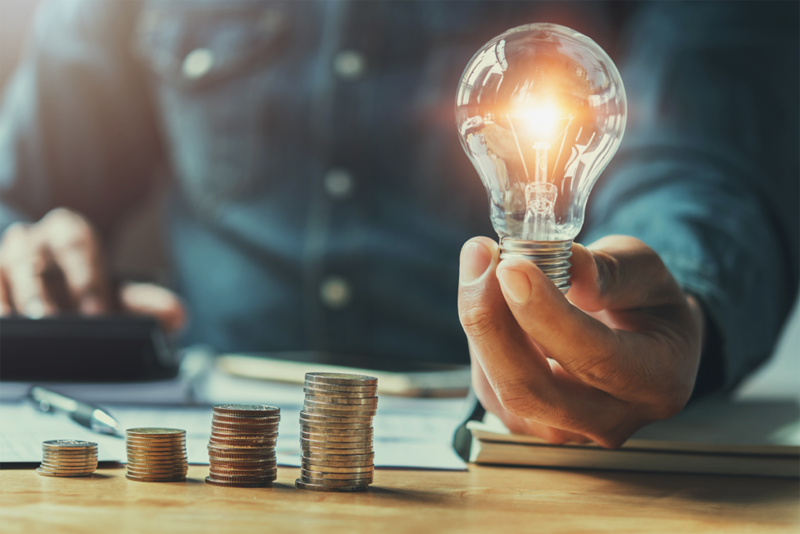 Consolidated Credit’s Executive Director, Jeffrey Schwartz offers easy to follow steps to help you save your money in his 2 Minutes to Transform video series on Huffington Post Canada. 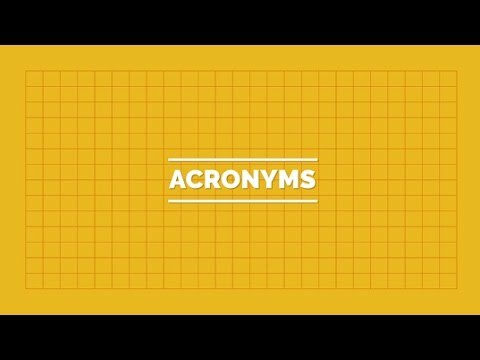 Are you confused about popular savings plan acronyms? 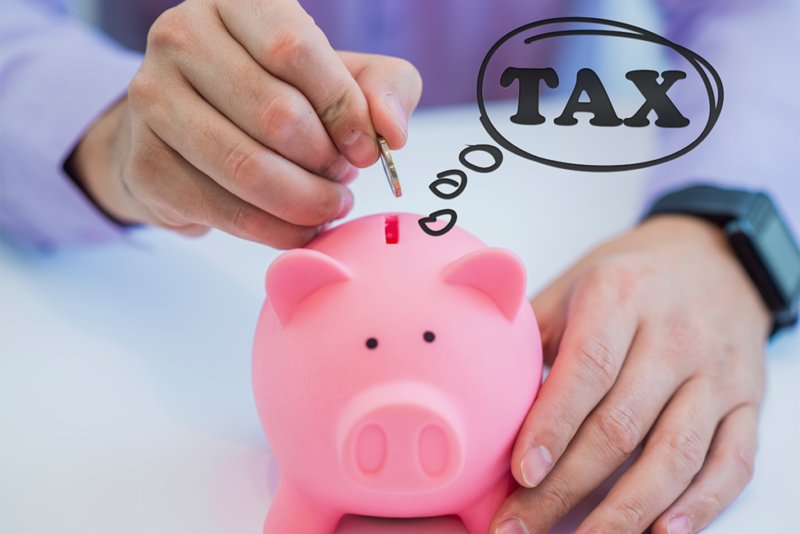 Do you know what an RRSP or TFSA are? If you don’t, that’s okay. 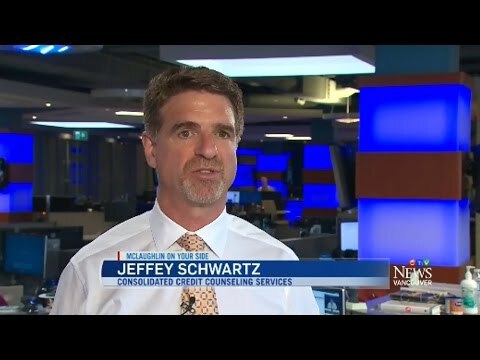 Consolidated Credit’s Executive Director, Jeffrey Schwartz explains what some savings terms mean for the average Canadian. Jeffrey Schwartz shares his expert tips in the Huffington Post’s 2 Minutes to Transform video series. 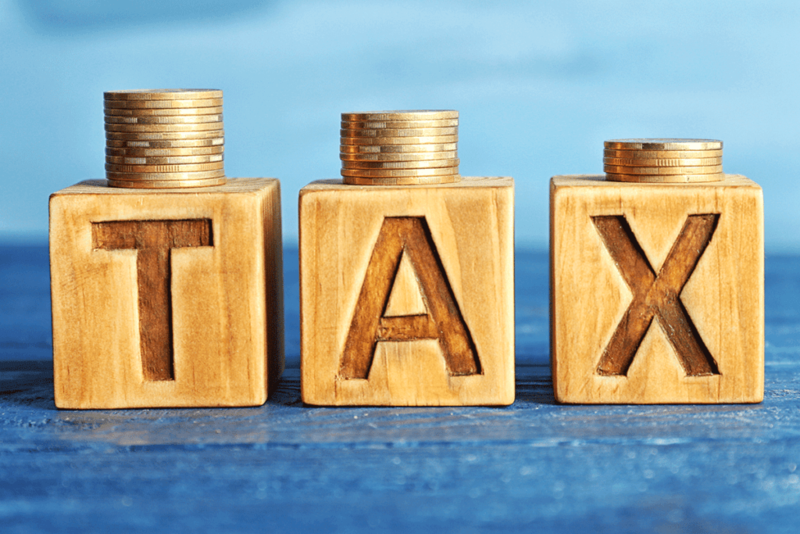 Consolidated Credit’s Executive Director, Jeffrey Schwartz shares tips to help Canadians get back to the basics of saving their hard earned cash. Jeffrey Schwartz provides his advice in the Huffington Post’s latest 2 Minutes to Transform expert video series. 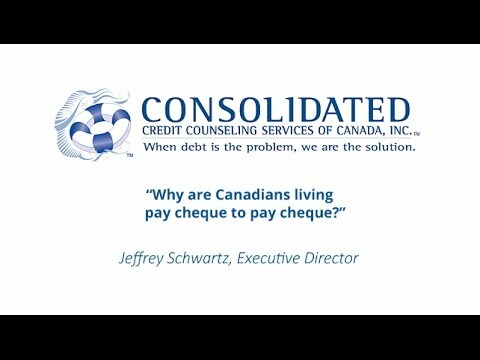 Consolidated Credit’s Executive Director, Jeffrey Schwartz shares his insight as to why Canadians are stretched so thin and how they can manage their debt. How Canadians can avoid building up debt during the holiday shopping season. 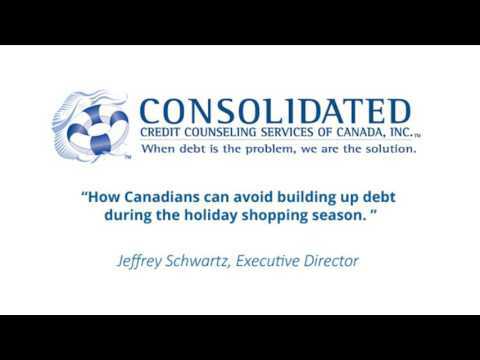 Consolidated Credit’s Executive Director, Jeffrey Schwartz shares tips to help Canadians from building up a pile of debt during the holiday shopping season. 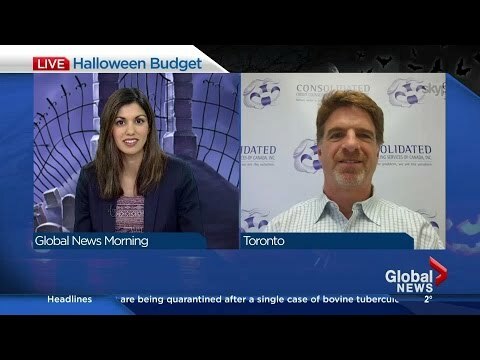 Consolidated Credit Counseling Services of Canada's Executive Director, Jeffrey Schwartz shares tips to help Calgarians to keep their Halloween spending low this year. 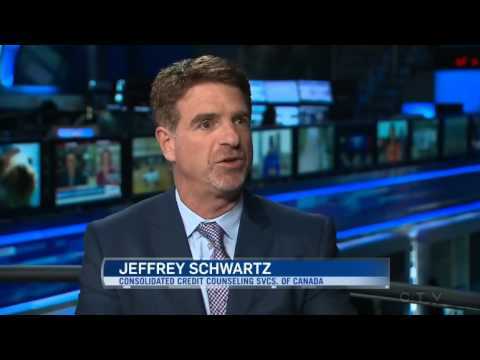 Consolidated Credit Counseling Services of Canada's Executive Director, Jeffrey Schwartz explains why digital payment systems are not without risk and what Canadians can do to manage their digital payments. 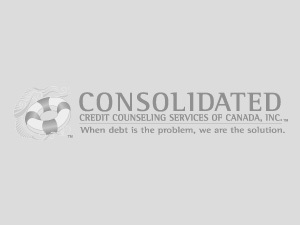 Consolidated Credit Counseling services of Canada's Executive Director, Jeffrey Schwartz offers tips to help consumers manage their credit card debt. 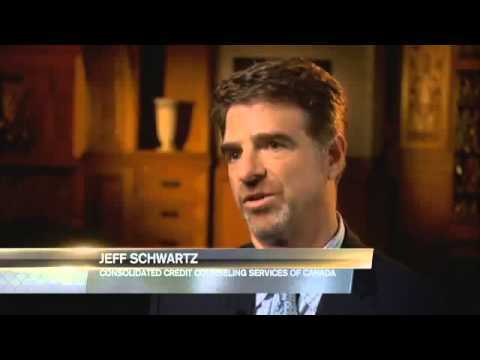 Consolidated Credit’s Executive Director, Jeffrey Schwartz explains to CBC On the Money host Peter Armstrong why the debt levels of Canadians continue to rise. 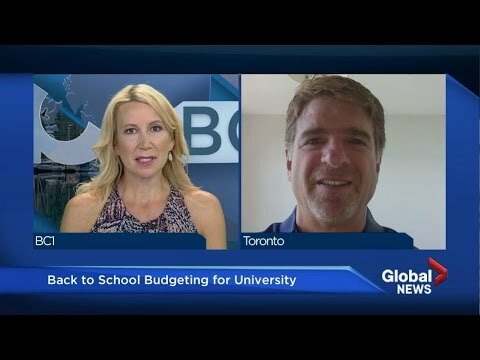 Consolidated Credit’s Executive Director, Jeffrey Schwartz explains how university students can budget when they are away at university. 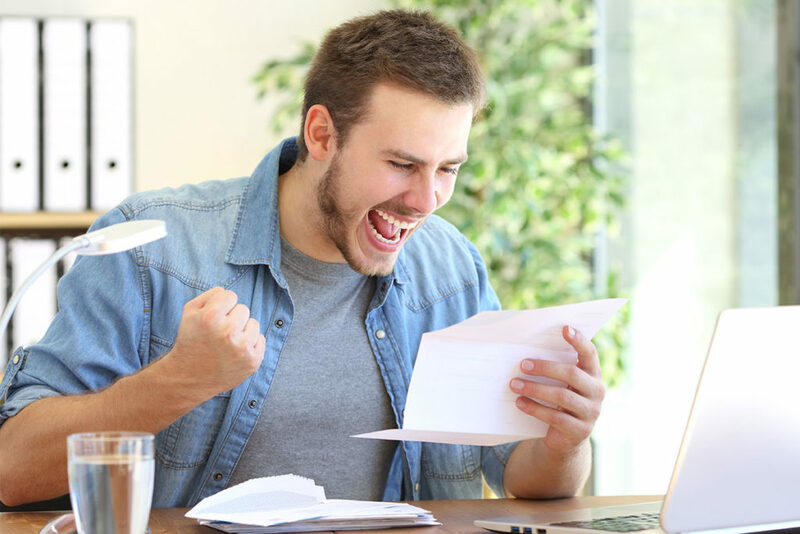 Almost 50 per cent of Canadians are living pay cheque to pay cheque according to a survey by the Canadian Payroll Association. 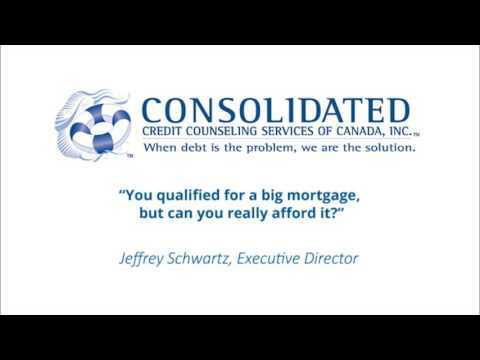 Consolidated Credit’s Executive Director Jeffrey Schwartz shares how Canadians can break the cycle of debt with Business in Vancouver anchors Tyler Horton and Hayley Woodin. 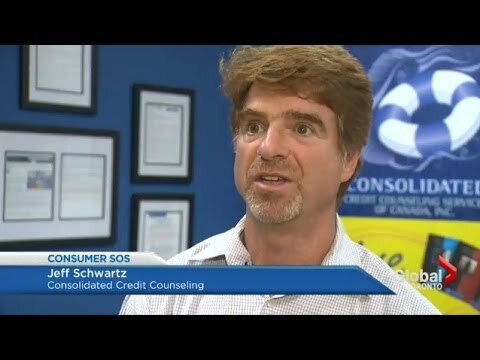 Consolidated Credit’s Executive Director, Jeffrey Schwartz explains how families can save money on their back to school shopping this year. 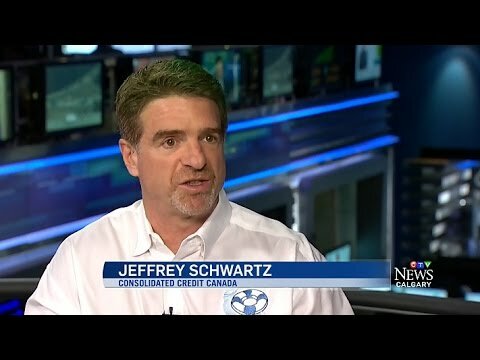 Jeffrey Schwartz was interviewed by CTV’s Ross McLaughlin. It is wedding season! And for some couples, after they say "I do," they're left with a heap of wedding debt. 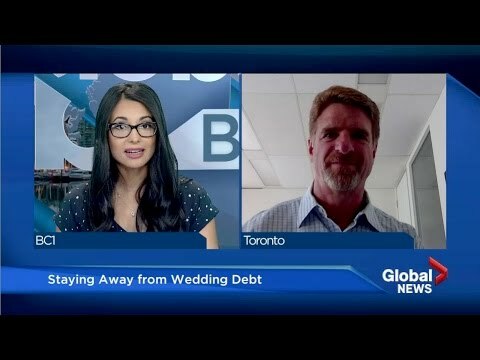 Consolidated Credit’s Executive Director, Jeffrey Schwartz explains how Canadians can avoid piling on wedding debt with BC1 anchor Sonia Sunger. Delinquencies are on the rise in oil-patch provinces according to the latest Canada Industry Insights Report by TransUnion. 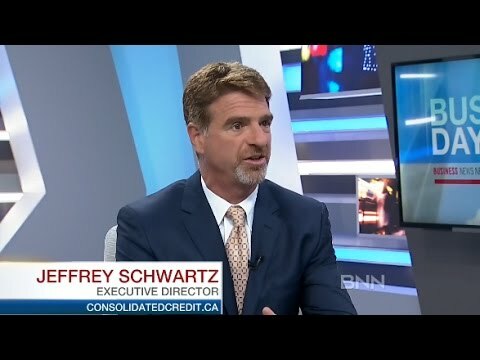 Consolidated Credit’s Executive Director, Jeffrey Schwartz explains how Canadians can manage their debt load with BNN anchor Catherine Murray. With the rise of contactless payments, some consumers are growing large loads of debt by tapping their high interest credit cards on the majority of their everyday purchases. 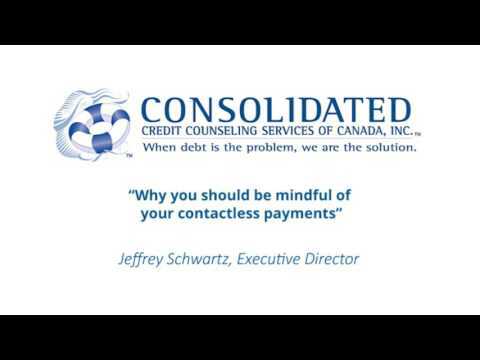 Consolidated Credit’s Executive Director, Jeffrey Schwartz explains how consumers can manage their contactless payments in an interview with Irene Preklet, business reporter, 680 News. It is wedding season and many Canadians may be feeling a little stressed when they are trying to decide what is an appropriate gift to give at a wedding (monetary or otherwise). 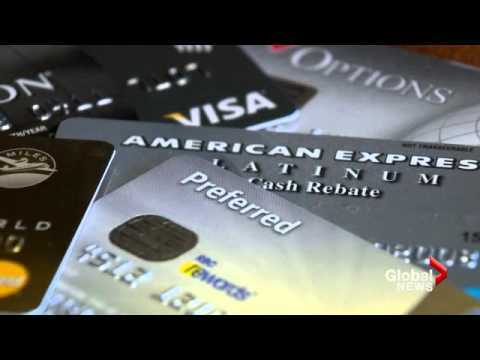 Consolidated Credit’s Executive Director, Jeffrey Schwartz shares some tips to help Canadians ease the strain on their wallets this wedding season with anchor Sonia Sunger of Global News British Columbia. Canadian household debt is nearing record levels according to a recent report from Statistics Canada. 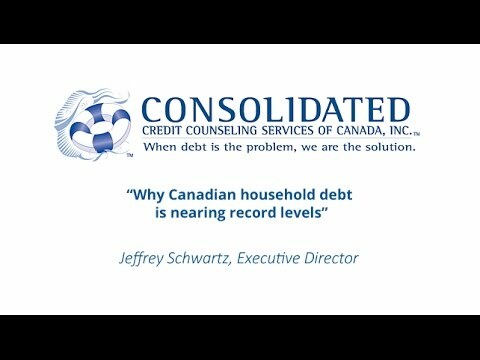 Executive Director of Consolidated Credit Counseling Services of Canada, Jeffrey Schwartz shares some key insight as to why the household debt levels continue to rise in Canada with Business in Vancouver hosts Tyler Orton and Romila Barryman. 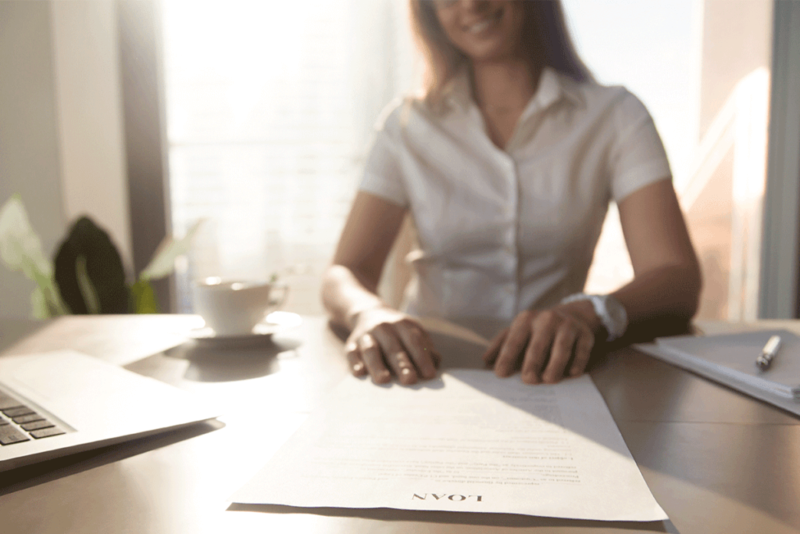 You qualified for a big mortgage, but can you really afford it? 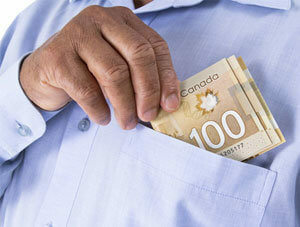 The Bank of Canada warns some Canadians are living beyond their means. The BOC released their findings in their biannual Financial System Review report. 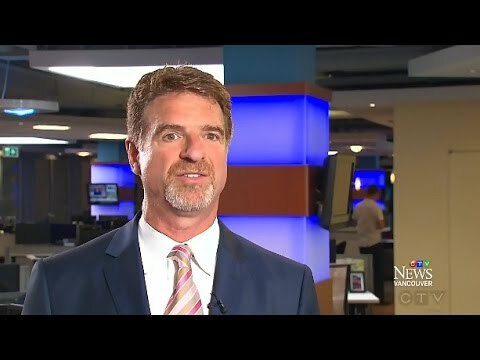 Executive director, Jeffrey Schwartz was interviewed by News 1130 anchors Jim Bennie and Amanda Wawryk for his reaction to the report in terms of Vancouver’s current housing market, the rise of mortgage debt as well as providing tips for consumers who are struggling with their debt management. Insolvencies in British Columbia are relatively stable in comparison to other Canadian provinces. 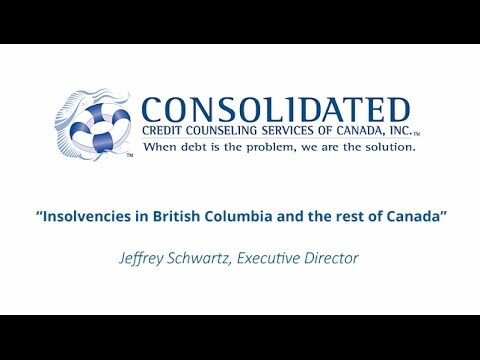 Jeffrey Schwartz, executive director, Consolidated Credit Counseling Services of Canada shares his insight on the recent Q1 2016 report from the Office of the Superintendent of Bankruptcy Canada with Business in Vancouver hosts Tyler Orton and Romila Barryman. Apple Pay is now accepted by CIBC and RBC as a valid form of payment. 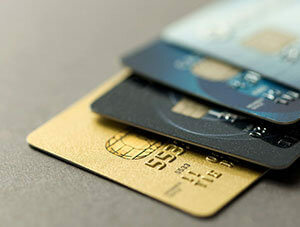 This may be a cause of concern for Canadians who struggle with managing credit card debt. 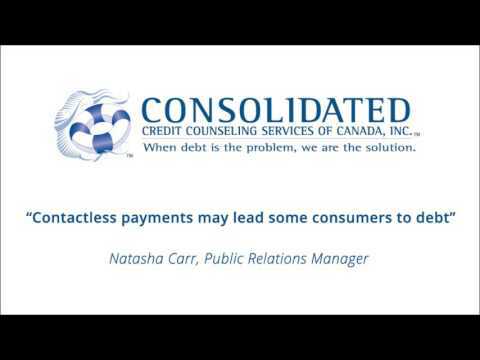 Natasha Carr, Manager of Community and Public Relations was a guest on The Morning Rush with Bill Carroll (Newstalk 580 CFRA) sharing some insight about Apple Pay and what the rise of digital payments mean to consumers who struggle with debt. 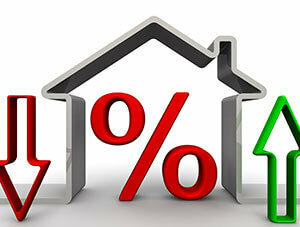 Consumer spending has gone up 6.24 per cent according to the latest quarterly report released by Moneris. And the total amount of contactless transactions rose almost 109 per cent. A triple increase from the year prior. 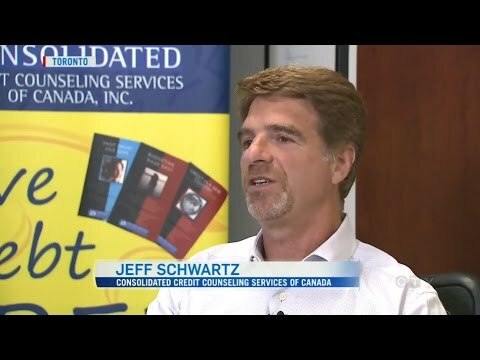 CTV News Calgary reporter Lea Williams-Doherty interviewed executive director, Jeff Schwartz of Consolidated Credit Counseling Services of Canada for insight on the matter. 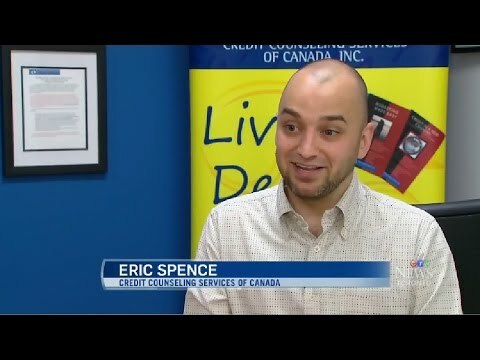 Consolidated Credit’s executive director, Jeff Schwartz spoke with CTV Calgary’s Chris Epp regarding credit repair and how to go about restoring your credit on your own. 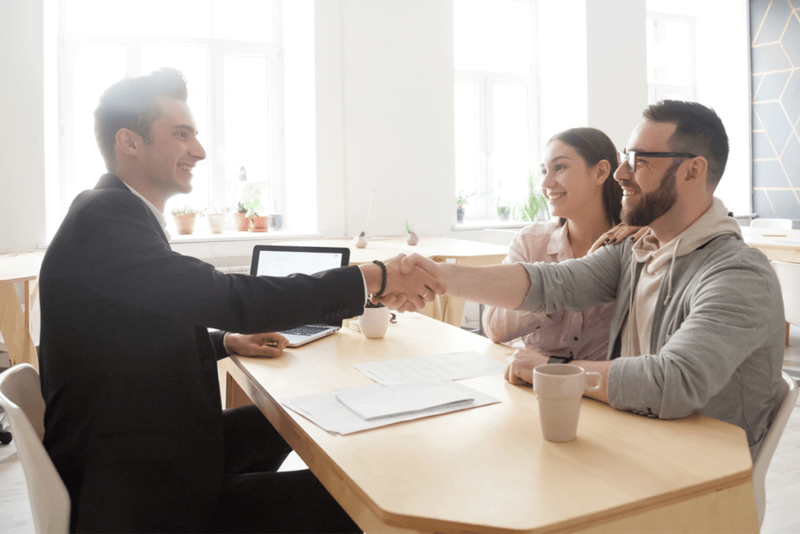 Credit Repair is something you can do on your own, but sometimes, engaging the right company can help guide you along the way and expedite the credit restoration process. With families still burdened by debt accrued during the holidays, Jeff Schwartz offers three helpful tips on how to make real plans to reduce credit card debt within your budget. 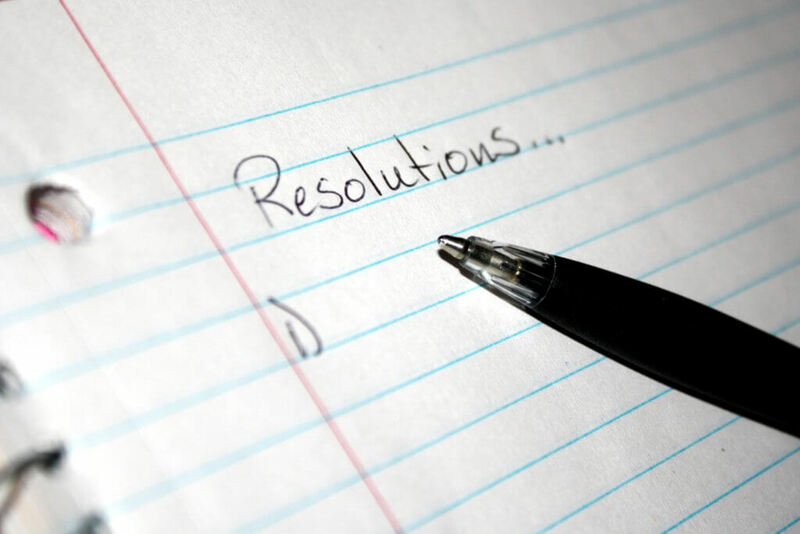 Many Canadians have resolved to pay down their personal debt loads in 2016. Executive Director Jeff Schwartz helps consumers make effective plans on how to budget to reduce debt. The Bay Street pundits have spoken: Household Debt is the biggest financial concern for Canada. 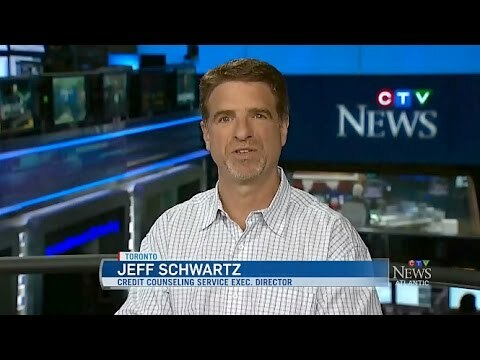 Executive director Jeff Schwartz offers his analysis and suggestions on BNN. 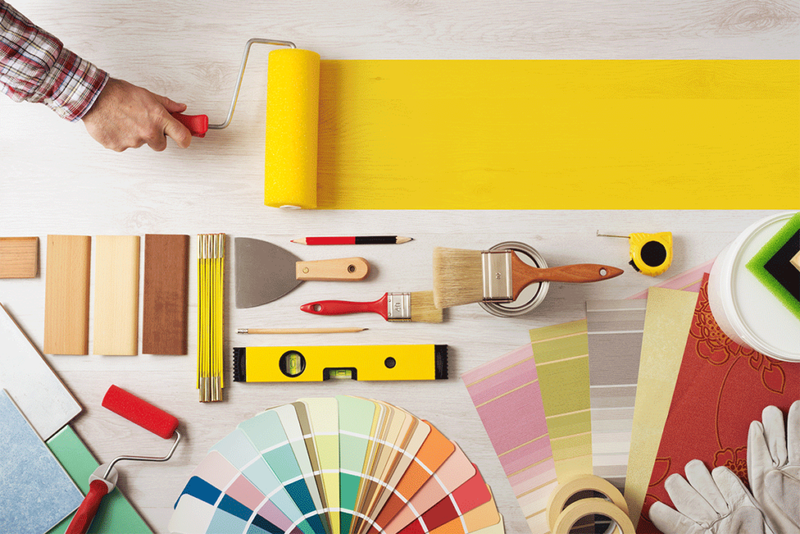 With all of the excitement surrounding the holidays, it can be very hard to keep your budget on track. 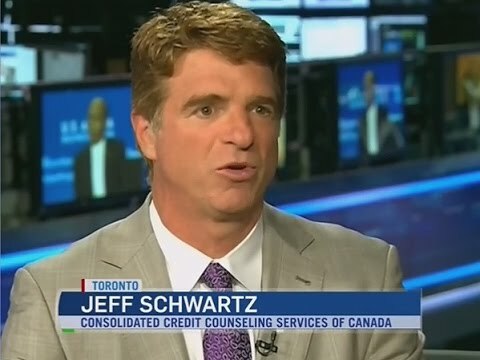 Jeff Schwartz joins CBC News Network to share some tips on how you can ring in 2016 on firm financial footing. 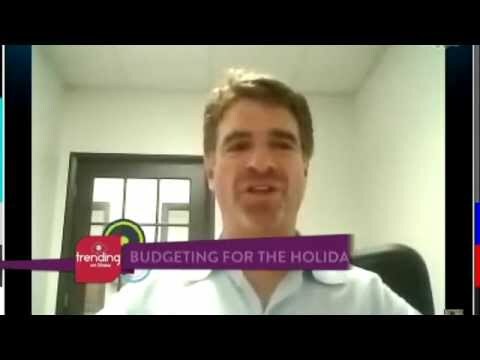 Atlantic Canadians spend above-average amounts on the holidays, and Jeff Schwartz offers tips on how to curb that spending. 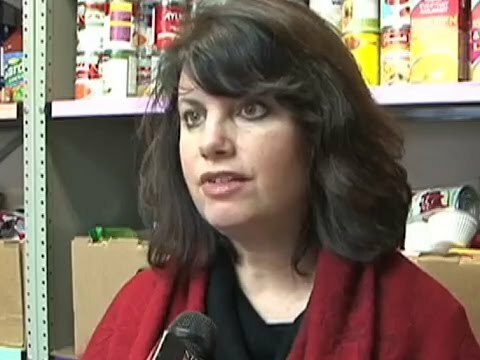 More and more Canadians are using food banks. Around 1 in 6 food bank users are employed. 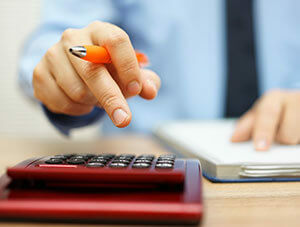 Consolidated Credit’s Jacob MacDonald has some advice on bringing budgets back from the brink. There is nothing more convenient than doing your holiday shopping from the comfort of your own home. But is it too convenient? 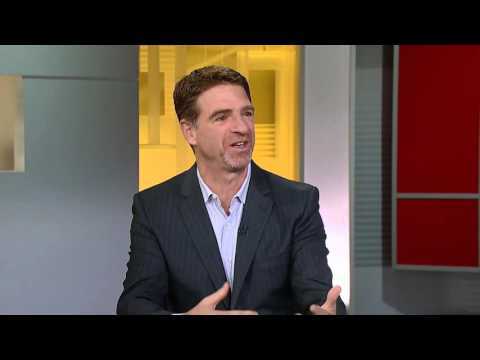 Jeff Schwartz speaks to CBC’s The National and suggests ways to curb the impulses. 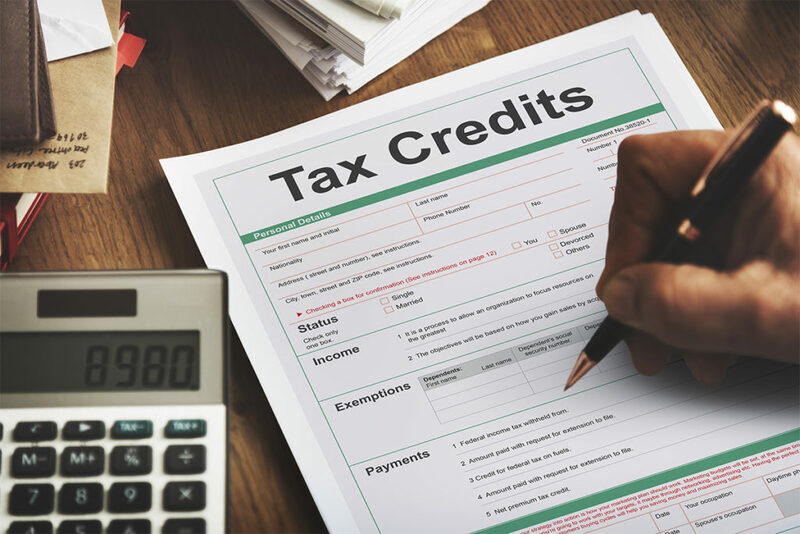 A recent survey found that nearly 40 per cent of Canadians had difficulty meeting household expenses at least once over the last year. Jeff Schwartz speaks to CBC’s Dianne Buckner on why what is, and how we can reverse that trend. Consolidated Credit’s data shows that parents will need to spend an average of $100 on school supplies alone – and that number grows to $300 when factoring in clothes and everything else. Much has been made of the "middle class" in campaign promises, and household debt is clearly a political priority. 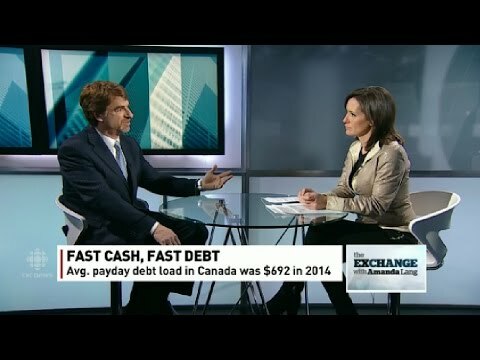 Executive director Jeff Schwartz spoke with CPAC's Holly Doan about Canadians and debt. Oil prices are going down but gas prices are going up. Drivers in Vancouver are feeling the biggest sting. 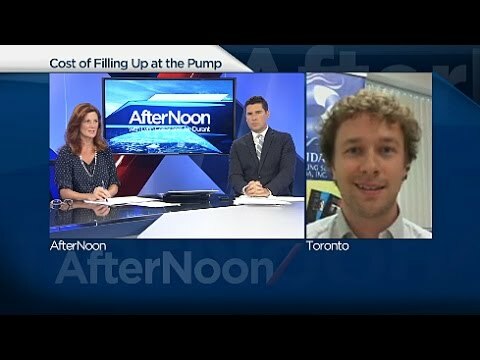 Jacob MacDonald speaks to Global News about why that is, and how Canadians can save at the pump. 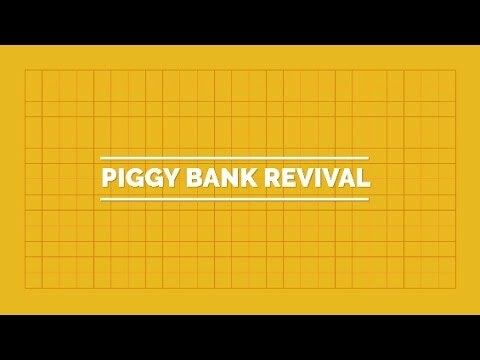 In Stephen Harper’s latest campaign promise, Canadians may soon be able to borrow even more from their RRSPs to buy their first home. 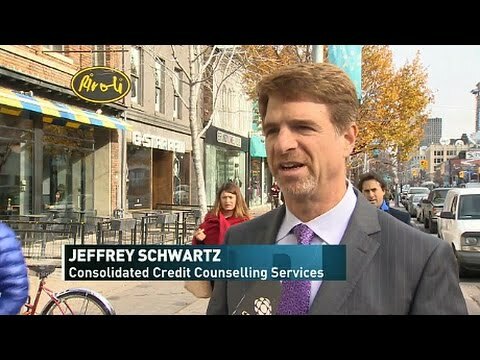 Jeff Schwartz speaks to CTV National News about the financial implications. Nuptials Got You in the Negative? 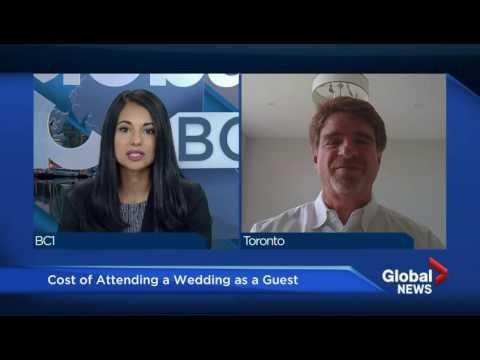 Surveys show that Canadians are underestimating the cost of their wedding, and are using credit cards to help make up the difference. 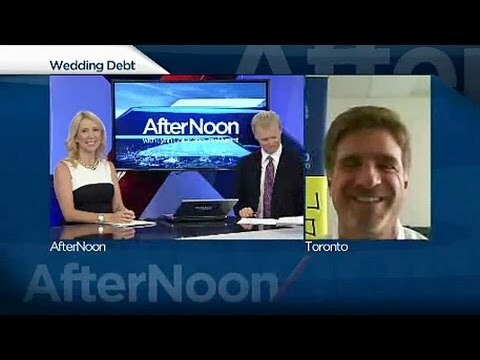 Jeff Schwartz shares some advice with Global News about how newlyweds can dig themselves out of debt. Statistics show that those who study in British Columbia are left with the third-highest debt levels in Canada. 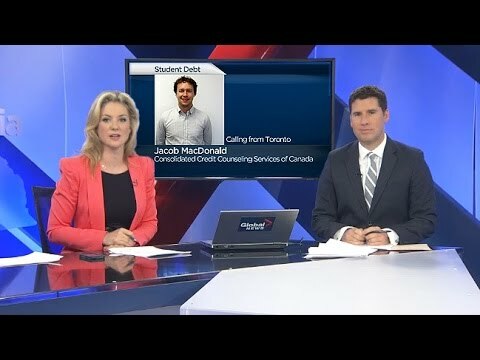 Consolidated Credit’s Jacob MacDonald speaks with Global News about why that is, and how students in BC can soften the blow. 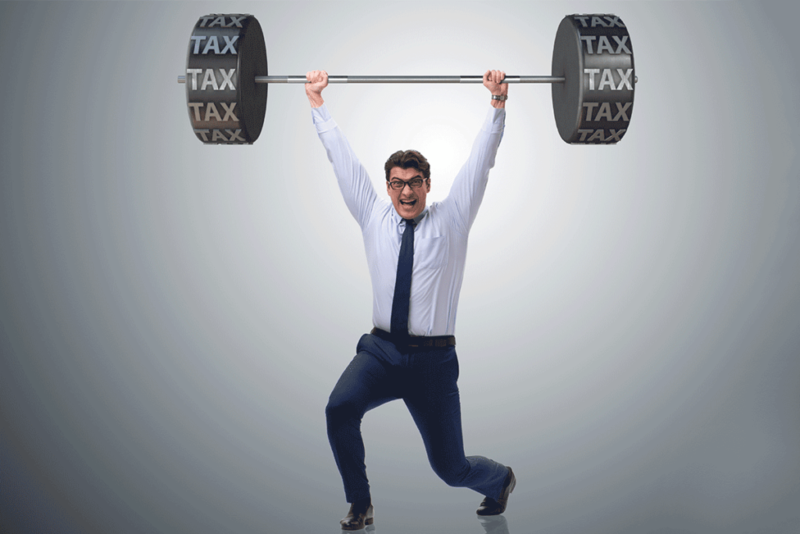 Canadian budgets may be stretched too thin to contribute to retirement savings. 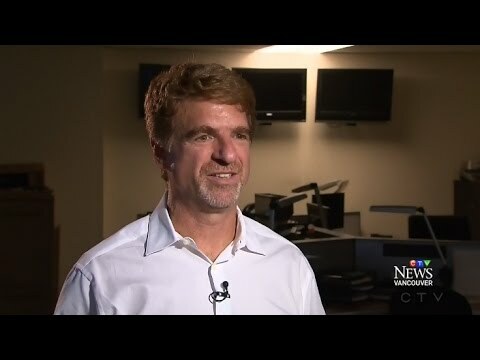 As Jeff Schwartz explains to Global News, we may need to focus on ‘needs’ and forget ‘wants’. With US attempts to further regulate the payday loan industry, many wonder if Canada should be doing more. 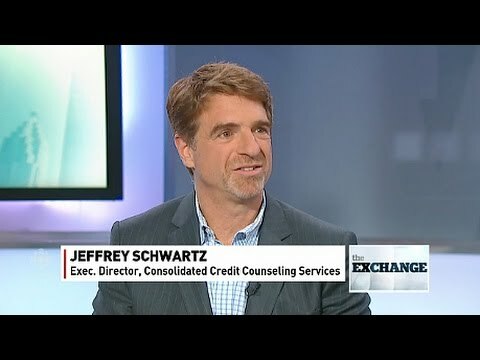 Executive director Jeff Schwartz joins CBC’s Amanda Lang on The Exchange to talk about how Canadians should be avoiding payday loans in the first place. 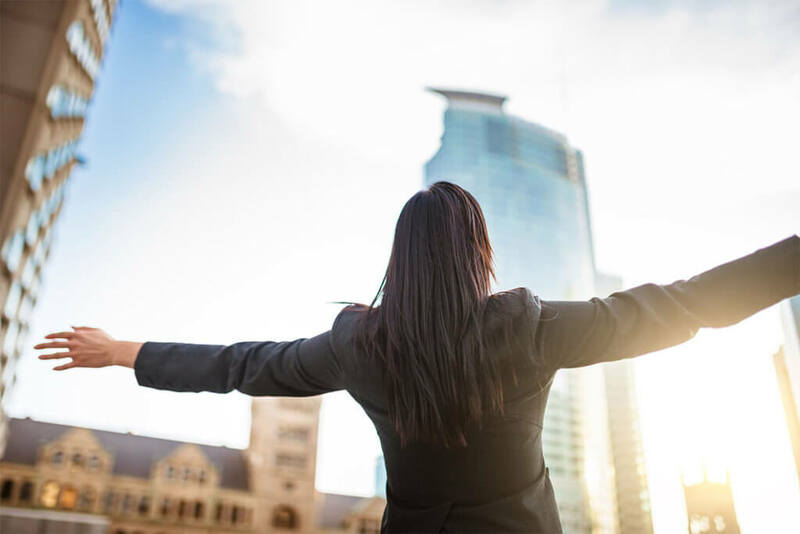 A recent survey commissioned by Global News has found that Canadians are stressed about their money but only half follow some sort of financial plan. 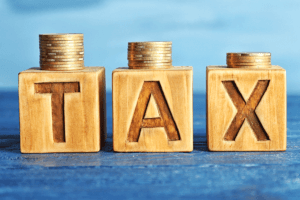 Executive director Jeff Schwartz speaks with Global’s Sean O’Shea about how Canadians can take back control of their finances. 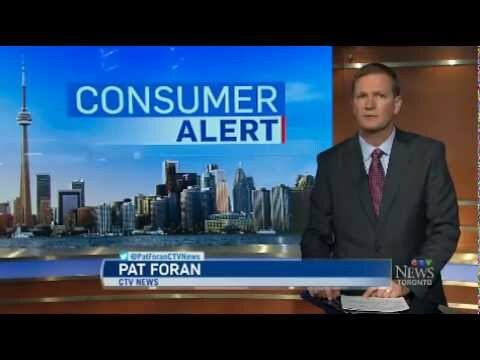 They’re coming – holiday bills are in the mail and executive director Jeff Schwartz tells Global News how Canadians can put their best foot forward for a debt-free 2015. With technology advancing at a rapid pace, shopping is more about speed and convenience and less about real budgets. 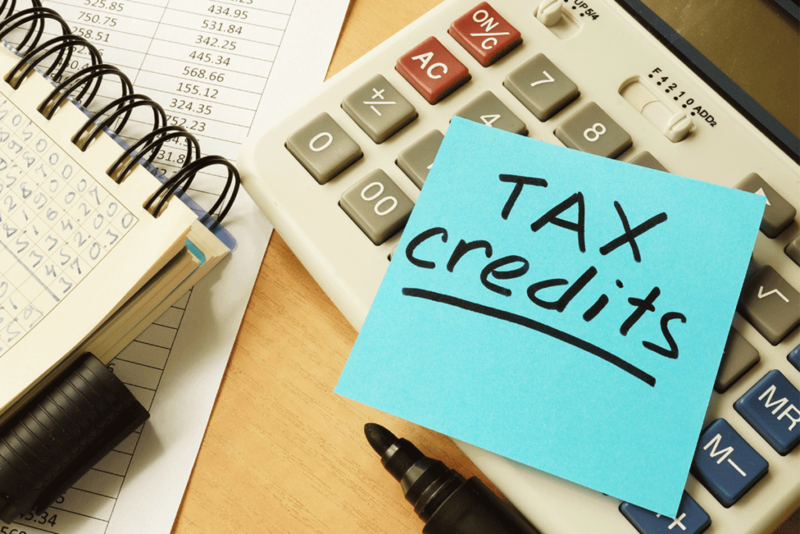 Consolidated Credit’s executive director Jeff Schwartz has some advice on how to minimize impulse purchases. 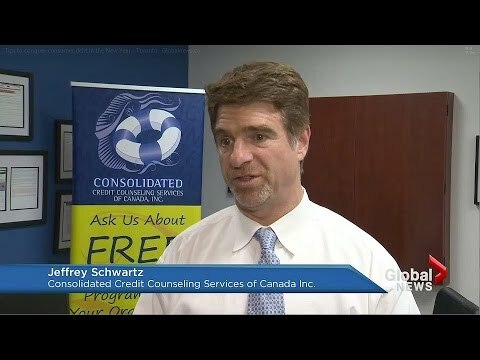 Jeff Schwartz, Executive Director of Consolidated Credit Counseling Services of Canada, Inc. joins Calgary ShawTV to share tips on saving for the holidays. Autumn has only just begun, but Schwartz insists the key to a manageable holiday season starts very early. Follow us on Twitter @Debt_Free_2Day and check out #100Days100Ways for daily savings tips, leading up to the big day. 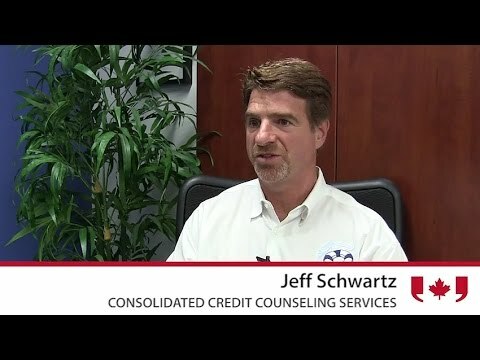 Jeff Schwartz, Executive Director of Consolidated Credit Counseling Services of Canada, Inc. joins Calgary ShawTV to discuss parental concerns of financing a new school year. 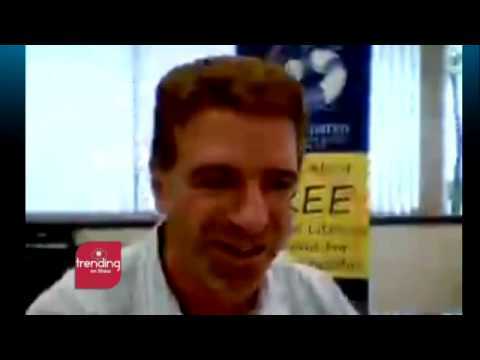 Jeff explains the pitfalls of the Canadian consumer culture and the importance of cutting student school supply costs to save money for the future. Tuition keeps rising and Canadian students are having a hard time making payments. Half of them need to take out loans, and sometimes their parents are on the hook. 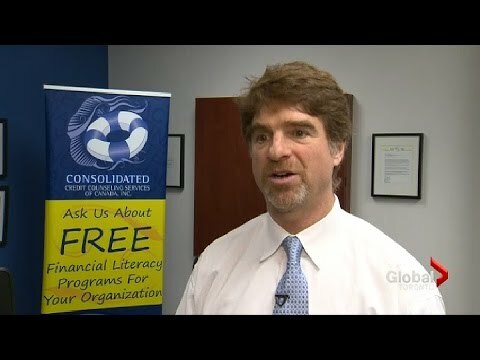 Consolidated Credit’s (http://www.consolidatedcredit.ca) Executive Director Jeff Schwartz offers his thoughts to Global TV on student debt issues. 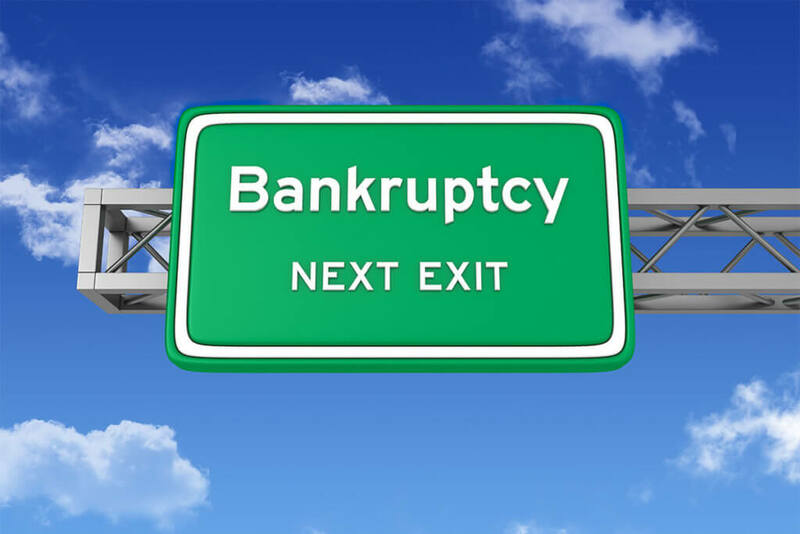 Should I choose bankruptcy or consumer proposal?